Who is Cynthia Jones Parks? 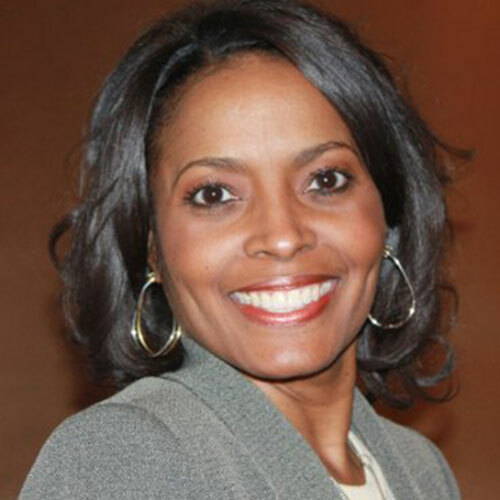 “Cynthia Jones Parks is founder, president and CEO of Jones Worley, an Atlanta-based communications firm now in its 24th year. Parks is a skilled consensus-builder who has gained a national reputation in the transportation industry for her outstanding work in marketing communications, strategic branding, wayfinding and signage design. Clients know they can count on her to provide creative solutions that impact their bottom line, which is why her firm has been awarded projects at more than 20 airports and 13 transportation authorities from California to Florida. One of Parks’ most high-profile projects was naming, branding and launching MARTA’s Breeze Card, the first 100 percent smart card conversion in the U.S. The success of Breeze landed the firm five other smart card conversion contracts for the South Florida Regional Transportation Authority/Tri-Rail, San Francisco Municipal Transportation Agency, the Port Authority of Allegheny County (Pittsburgh), Metro/St. Louis and the Sacramento Area Council of Governments. Parks’ firm helped design the ‘look’ of the Centennial Olympic Games in Atlanta and, most recently, was part of the team that branded the new Atlanta Streetcar. Parks is a member of the American Public Transportation Association, the Conference of Minority Transportation Officials, the Society of Marketing Professional Services, the American Institute of Graphic Arts and the Society for Environmental Graphic Design.